How far does your bodysuit can go? Fashion blogger, Cindy Batchelor of MY STYLE SPOT wearing her INES bodysuit as a top for a transitional day-to-night outfit! Find-out more details about it after the cut! 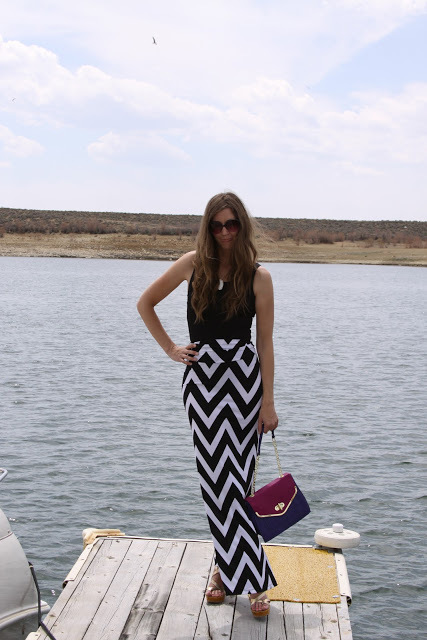 For Cindy's day look, a black and white patterned maxi skirt is her go-to piece. The outfit is just perfect for a day stroll near the dock. 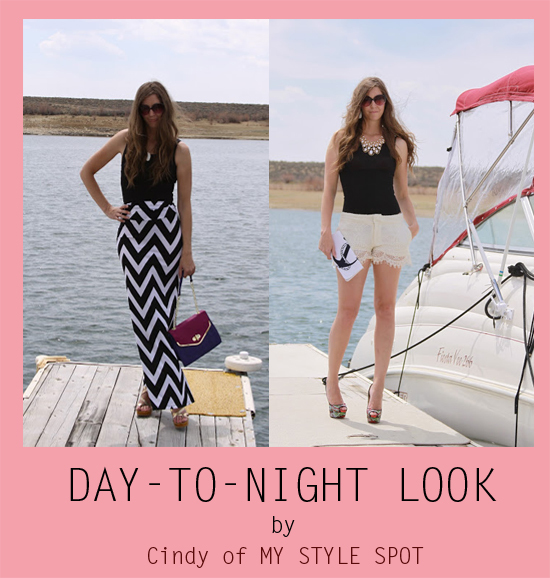 For Cindy's night look, she just changed her maxi skirt into an elegant pair of white lace shorts, put on a pearl necklace and a snakeskin pumps! Who would have thought that your regular tank shaper can be an outerwear?! Such a versatile piece isn't it? !